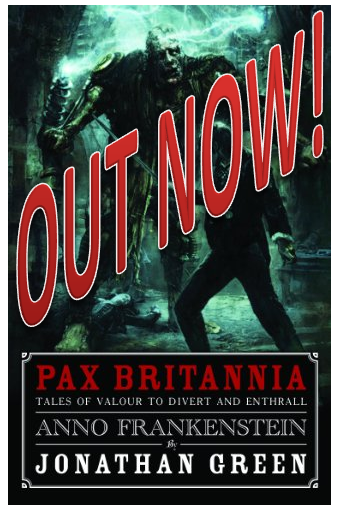 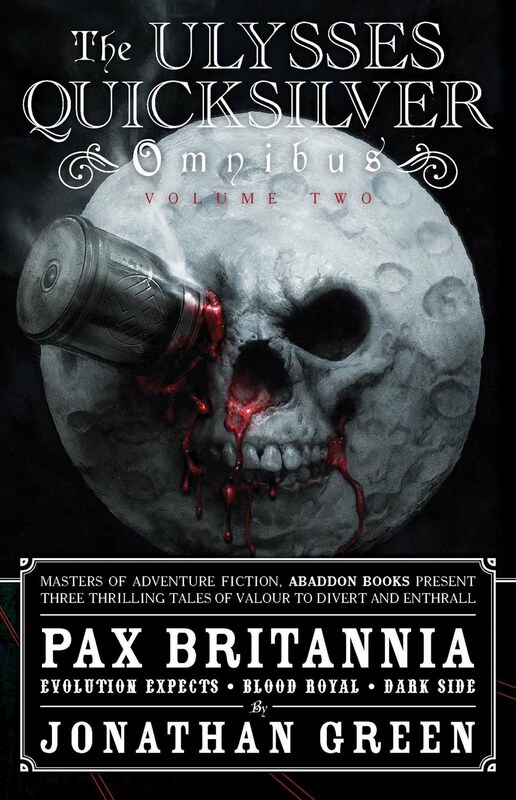 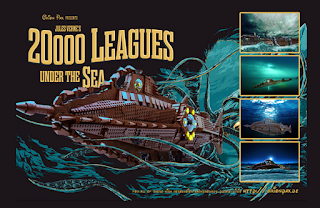 PAX BRITANNIA: Lovelace and Babbage build the first computer - in LEGO! 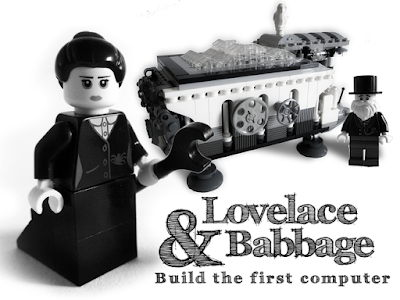 Lovelace and Babbage build the first computer - in LEGO! 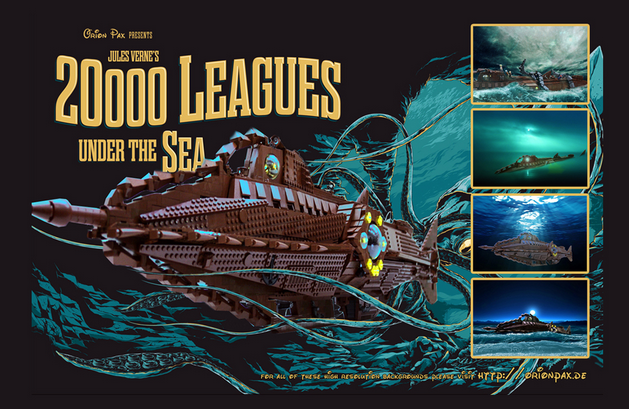 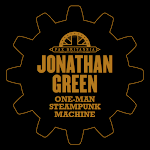 If you are able to, please do support the various Steampunk-inspired LEGO kits that are currently being proposed on the LEGO Ideas site, such as the Nautilus from 20,000 Leagues Under the Sea and the model above.